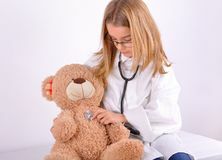 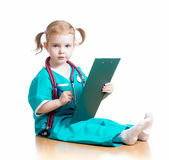 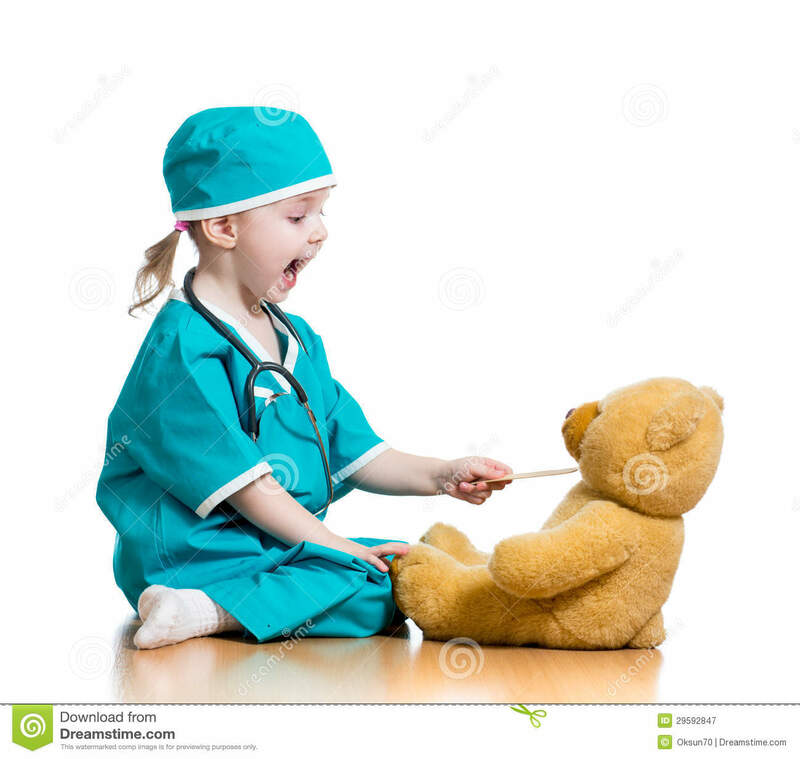 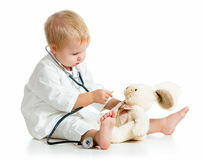 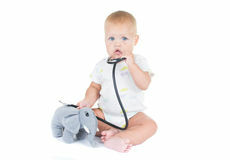 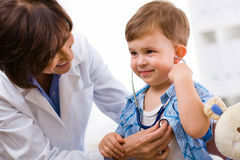 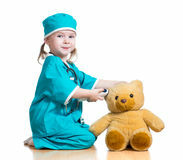 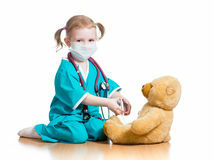 Child dressed as doctor playing with toy. 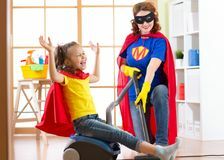 Child boy dressed like a pilot with toy wings playing at home Child and mommy dressed as superheroes using vacuum cleaner in room. 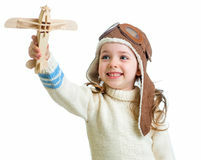 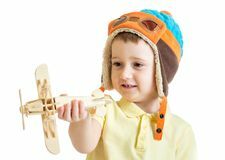 Family - woman and kid daughter have a fun while Happy child dressed pilot and playing with wooden airplane toy Smiling child dressed pilot and playing with wooden airplane toy Kid boy dressed like a captain or sailor plays on chair as ship in his room. 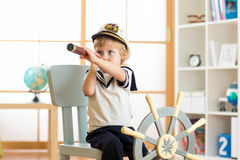 Child looks through telescope. 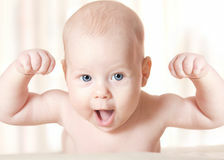 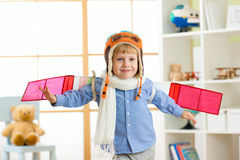 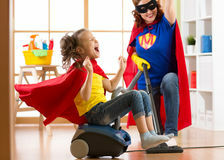 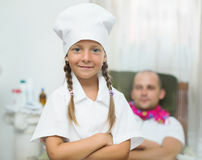 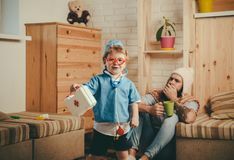 Happy child boy dressed pilot hat and playing with Child and mother dressed as superheroes using vacuum cleaner in room. 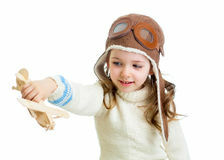 Family middle-aged woman and daughter have a fun Child girl dressed as pilot playing with paper airplane isol Child dressed in academic clothes with counter. 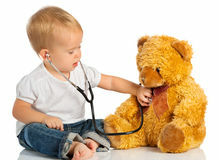 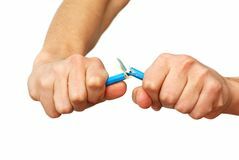 Early kids education.